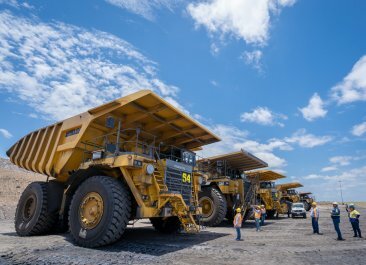 Competition is heating up in this year’s Queensland Tourism Awards, hosted by the Queensland Tourism Industry Council (QTIC), as some of the Capricorn’s most awarded tourism operators compete for gold. 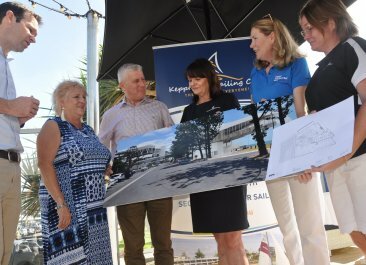 With more than 200 entrants state-wide across 28 categories, the Capricorn tourism industry is looking to make its mark at the awards, which will be held at The Star Gold Coast on Friday 16 November 2018. 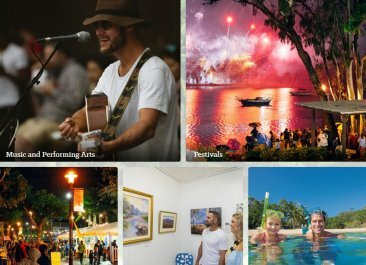 Following a huge year for Queensland tourism, seasoned entrants Capricorn Caves and Empire Rockhampton are looking to add to their collection of accolades and first time entrants Korte’s Resort and Rockhampton River Festival are keen to be added to the list of winners. Beef Australia took out a Bronze award for its last event in 2015, but hope Beef2018 will win Gold. 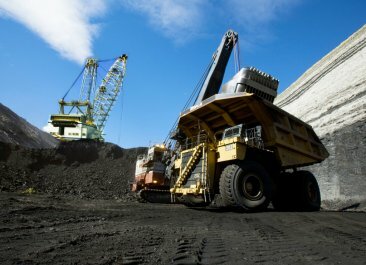 Queensland’s Gold Award winners from categories 1-25 will gain automatic entry into the Qantas Australian Tourism Awards. 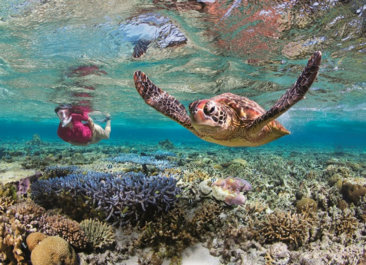 “We are all very excited about having a record number of entries for our Capricorn region and hope that we can bring home a record number of Gold, Silver or Bronze Awards on behalf of our part of the Southern Great Barrier Reef Destination” she said. 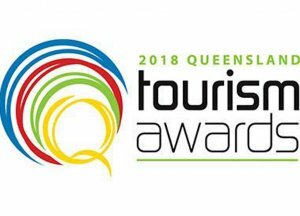 The Queensland Tourism Awards are hosted by the Queensland Tourism Industry Council and presented by Queensland Airports Limited, in partnership with Tourism and Events Queensland and major supporting partner Star Entertainment Group.